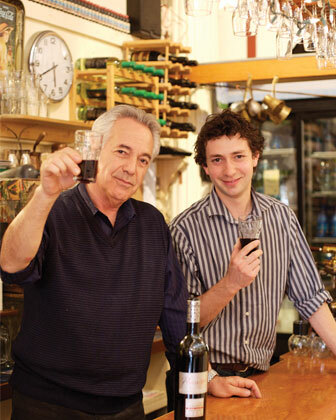 Levon Der Bedrossian opened La Méditeranée in 1979 with the goal of serving good food in a pleasant environment, with warm and friendly service. 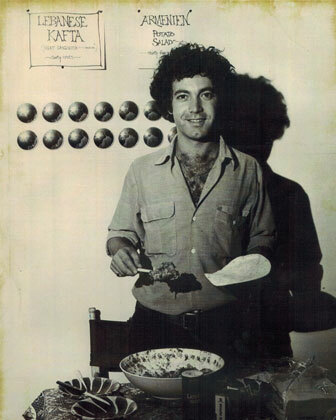 Now celebrating its 38th year, our family-owned and operated restaurant continues to meet that commitment and we are proud to be part of the San Francisco community. Our Mid-East and Mediterranean cuisine is inspired by Armenian and Lebanese family recipes. Each dish is made from scratch daily, using only the finest spices and freshest ingredients. Our kitchen is run under the supervision of Levon’s son, Vanick Der Bedrossian, who joined the family restaurant in 2007. Together with long time general manager, Alicia Vanden Heuvel, who has been with La Méditerranée since 1997, and Arthur Bedikian, since 1998, our management team strives to uphold our motto, “the smallest things make the biggest differences! 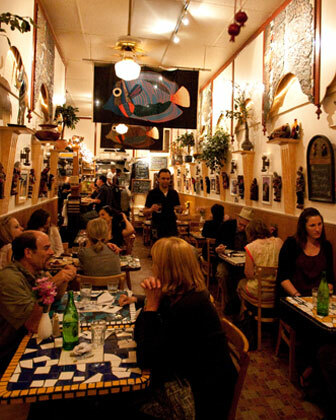 Consistently voted “Best Middle Eastern” and “Best Mediterranean” in the Guardian and SF Weekly, locals and visitors alike find our budget-friendly café a place they can return to time and again for the comfort of a warm, delicious meal and a bright and friendly smile!